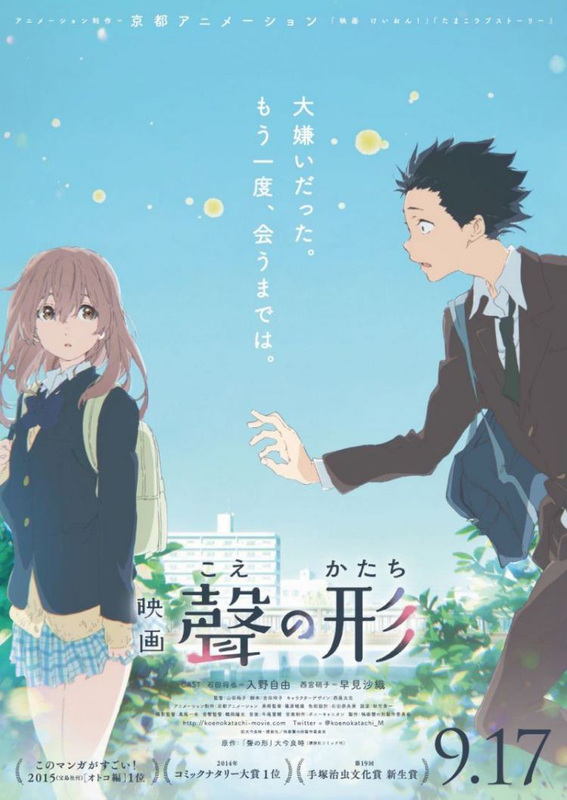 What’s the story: Deaf schoolgirl Shōko moves to a new elementary school, but the bullying she receives, particularly from class delinquent Shōya, causes her to transfer. 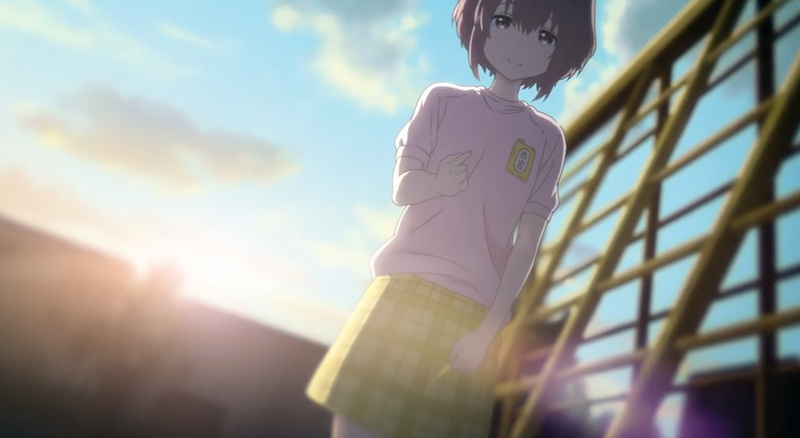 Years later in high school, Shōya vows to make amends with Shōko. 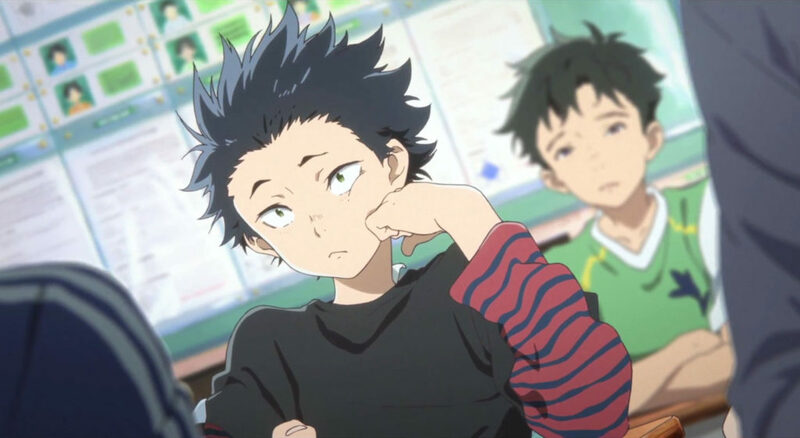 What’s the verdict: A smash hit in Japan, A Silent Voice may have a harder time winning over us cynical Brits. But stick with it and you’ll be charmed long before the luxurious 129-minute running time has elapsed.